Two nights of lodging and the Savannah Stroll Walking Tour combine to give couples one of the most romantic times in the city. Experience Southern hospitality, and savor the flavors that only Savannah offers while making amazing memories with the one you love. 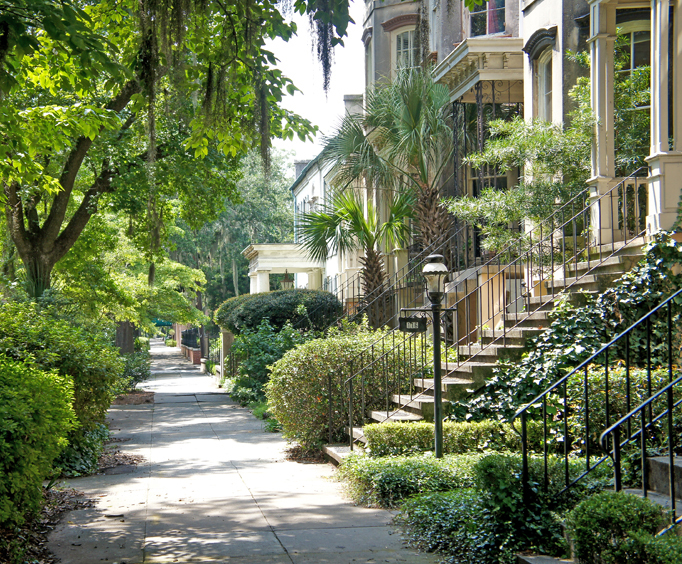 The tour includes the amazing Savannah Stroll Walking Tour. Hand-in-hand, you'll be able to make your way through the best parts of this Southern City with the love of your life. This 90-minute walking tour includes fully-guided narration and gives guests new insight into the history of this fantastic city. See some of the best sights in town and learn the favorite places of the locals, including eateries, shops, and more. Guests will get in about a mile of walking. The package also includes two nights of lodging from your choice of hotels in the city. Whether you want to relax at a simple bed and breakfast type hotel or would rather romance it up with a jacuzzi in your room, you can find the perfect accommodations to create the dream getaway.